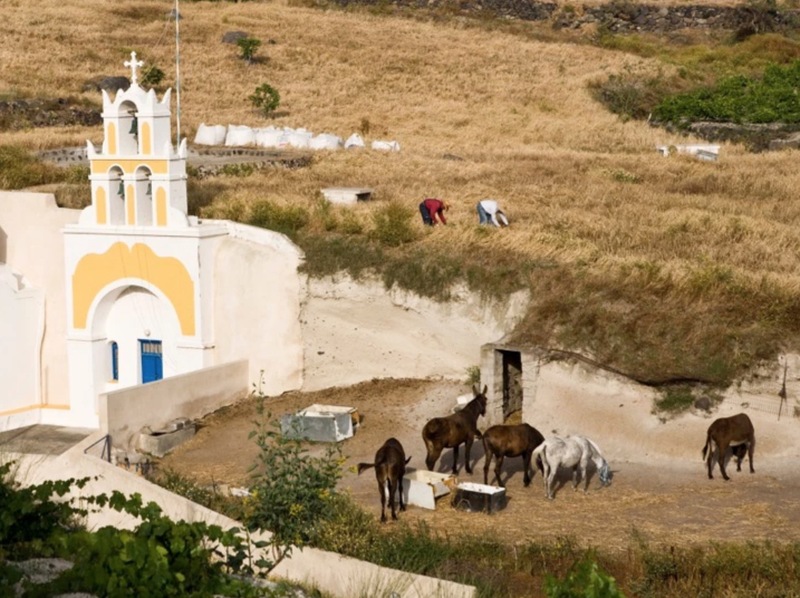 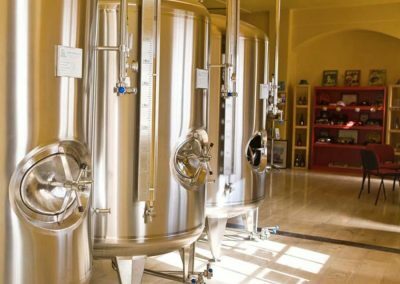 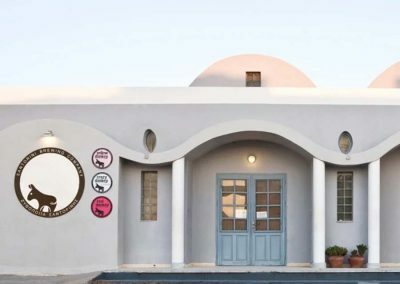 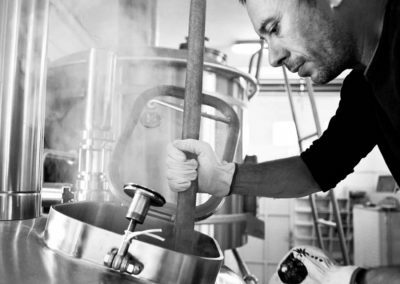 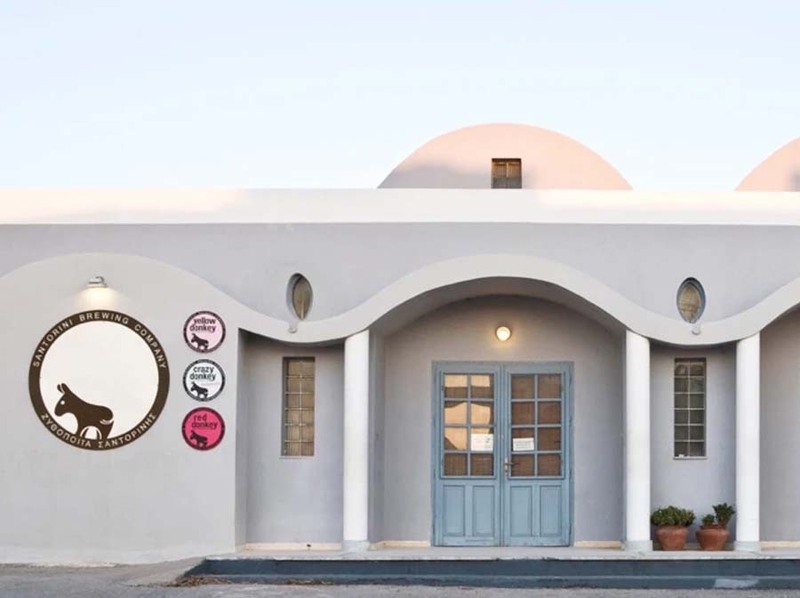 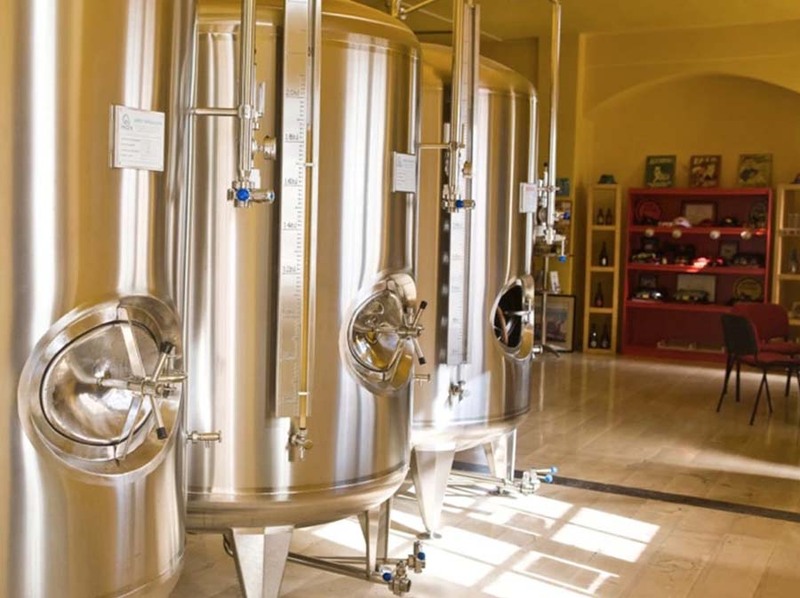 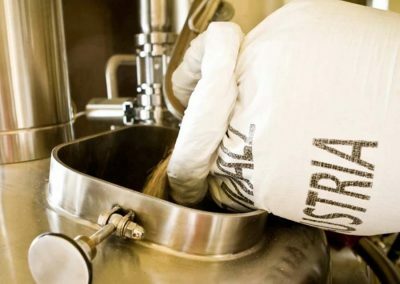 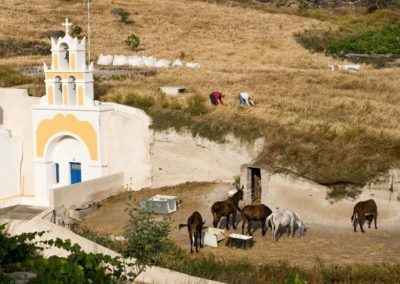 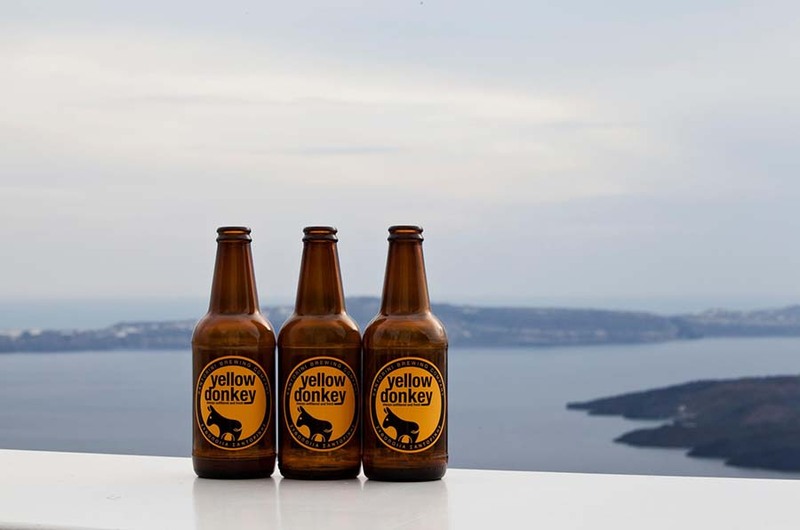 Begun more than 7 years ago, the Santorini Brewing Company was created by four friends, who shared a vision of an island microbrewery. 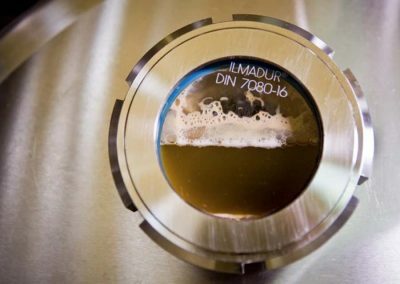 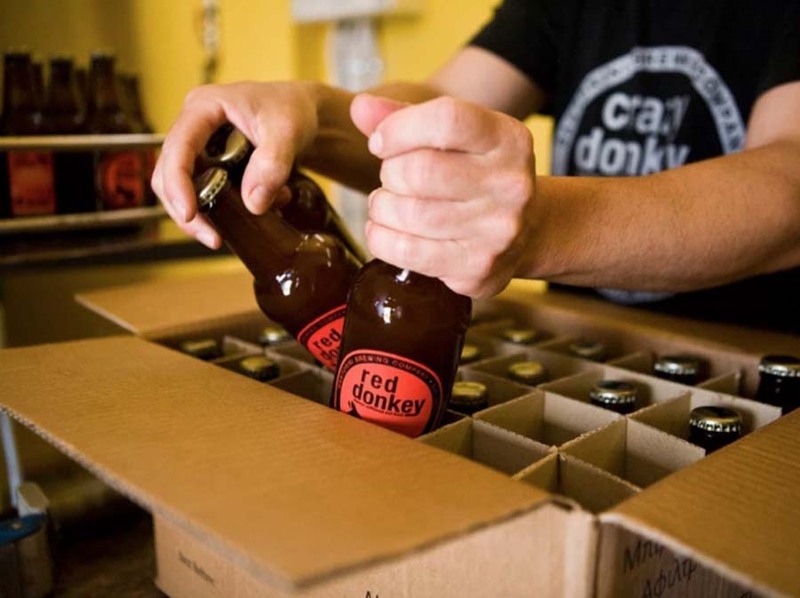 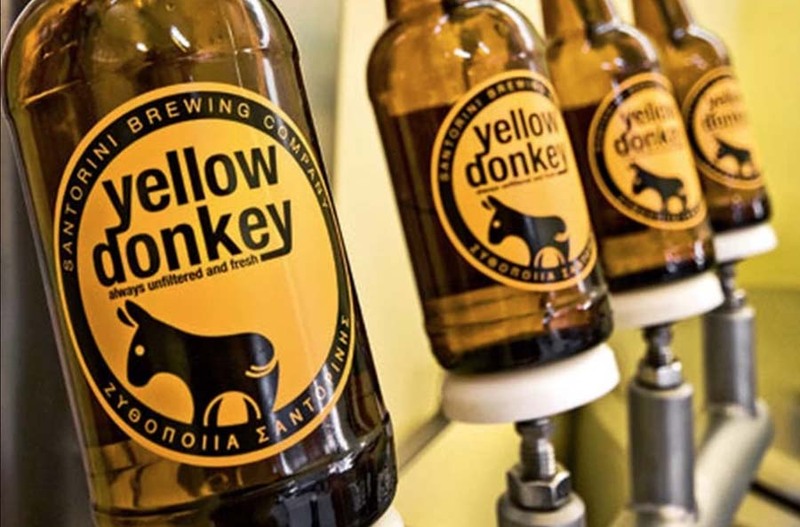 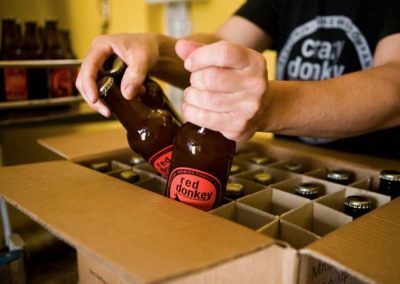 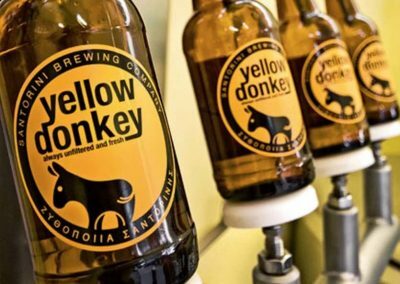 Their beer adventure started with three different ales (Yellow Donkey, Red Donkey and Crazy Donkey) – all unfiltered, to capture every particle of flavor, and each one alive with personality. 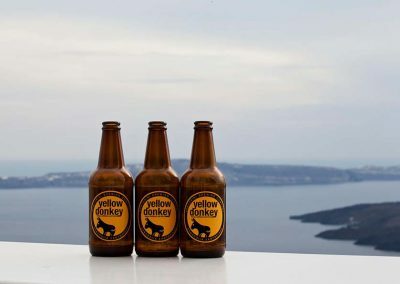 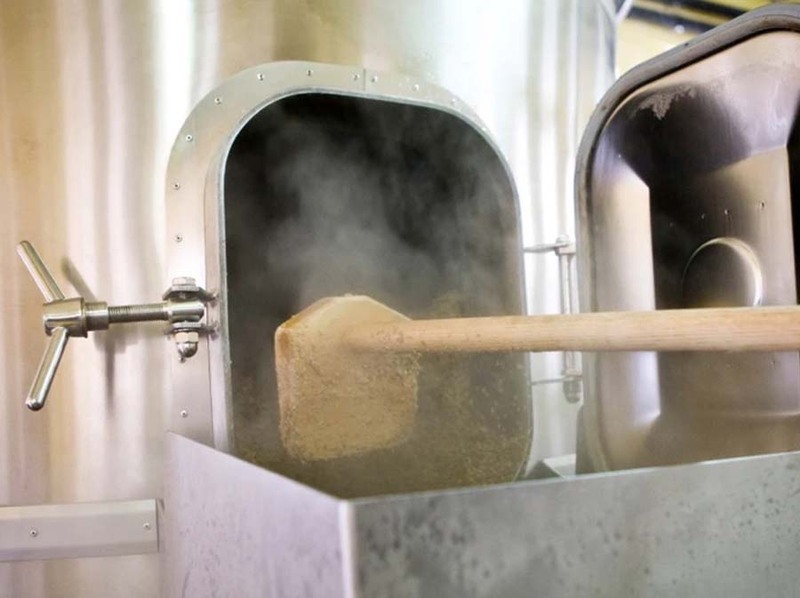 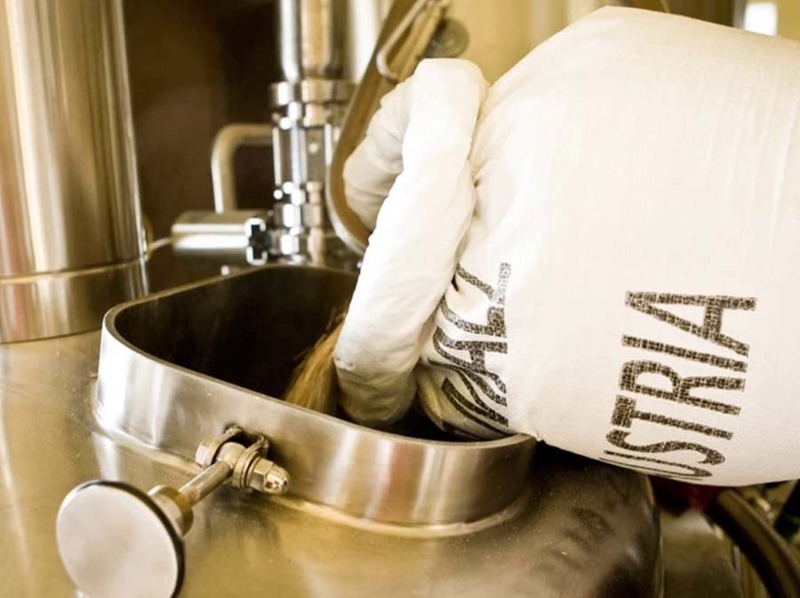 They have since added their own take on the wheat beer (White Donkey), and most recently, a lager, brewed to order, in collaboration with friends in Austria.